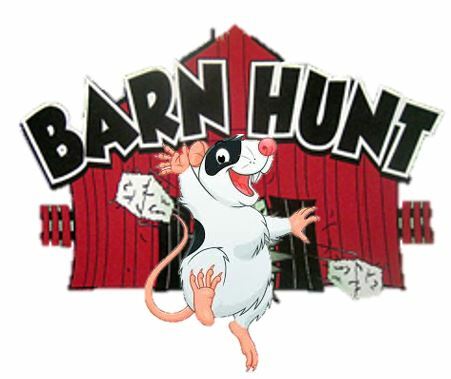 In Barn Hunt, dogs locate rats (safely enclosed in aerated tubes) hidden in a straw/hay bale maze. In competition, it is a timed event with 3 different dog height divisions. Teams can get titles, placements, and championships. Barn Hunt is open to any dog of any size, breed, or mix that can fit through an 18" wide by bale height tall tunnel made of straw bales. Join GLOC while they demonstrate this new and quickly growing dog sport catching fire across the country! Try it out with your own dog at the I Love My Dog Expo! ​​This demonstration is provided by the Greater Lincoln Obedience Club. Visit www.glocdogs.org for more information.